Yong is an electronic keyboardist with over 30 years of experience. Nowadays, he manages a YouTube channel and arranges songs for hobbyists. 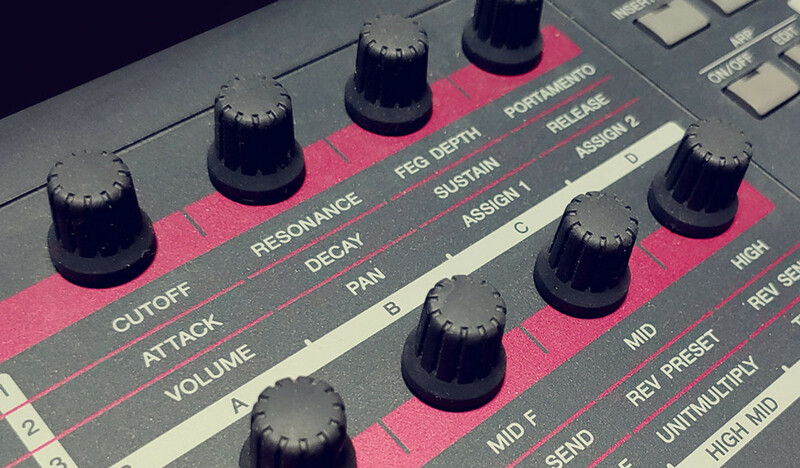 Master the electronic keyboard with these 20 tips. The modern electronic keyboard is a technological and musical delight. A compact marvel enabling anyone to instantly be a full orchestra, a jazz quartet, or a rock band. That said, playing the keyboard well is not quite as easy as pressing a key and a few buttons. 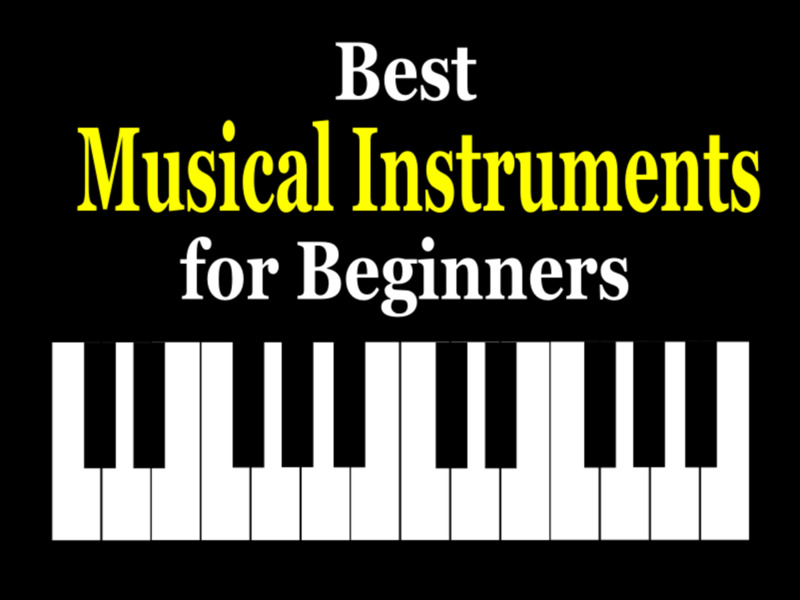 If you’re struggling, here are 20 tips to help you master this wonderful music instrument. Practice with the aim to rectify weaknesses. Make it convenient and conducive to practice. Do keyboard drills every day. Don’t attempt songs that are too difficult. Play the same song differently. Be familiar with the role of the electronic keyboard in music performances. 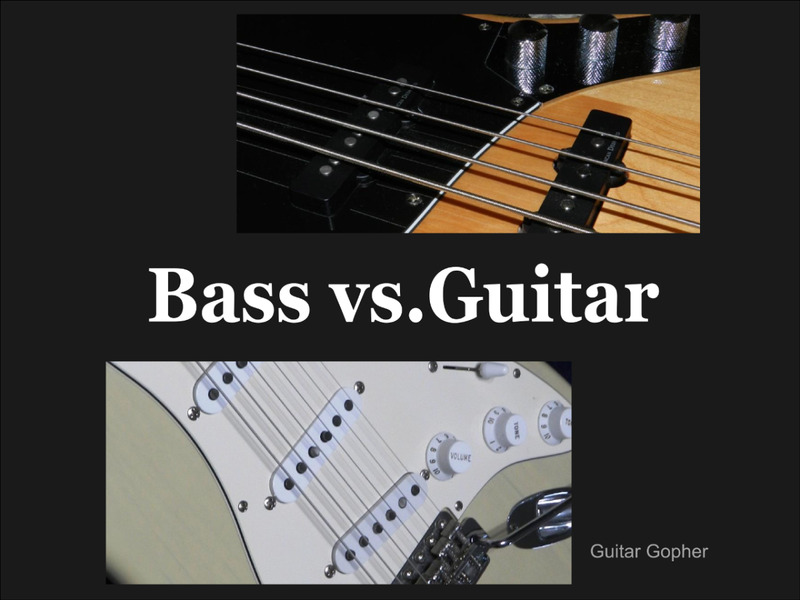 Identify the nuances of different musical instruments when listening to music. Take time to learn improvisation. Play music genres that you dislike. Do not obsess over owning the latest keyboard models. Use notation software to check the accuracy of your playing. Subject yourself to criticism on YouTube. Practice makes perfect will always rank supreme for any form of music instrument learning. This will be the case for you. Nor would this fact ever change. Practice is not repeating the same song again and again till getting it right. Proper, beneficial practice is instead the identification of weaknesses and specific efforts to address those areas. This itself will only happen when you are utterly unforgiving about your own mistakes and slip-ups. As a guideline, remember that it is far more important to get a stanza or phrase right, rather than to finish playing the entire song. You also should not rush to finish learning any song or technique. This is not contradictory to tip 2. You should never risk injury by over practicing. However important your music is to you, your physical well-being takes precedence. It is sheer stupidity to injure your fingers or wrist for the sake of a song. Over practicing can also result in the inexplicable but possible scenario of you suddenly hating the instrument. Many a times, we do not neglect practice because we are lazy. We push practice aside because some circumstance makes practice unpleasant or inconvenient. For example, an unconducive environment. Or housemates who mind the noise. Etc. Spend a day or two remedying these situations to the best of your ability. While you might not be able to completely resolve the issues, it does still contribute to your motivation to practice. If you need to housekeep before every practice session, chances are, you are going to start giving yourself all sorts of reasons why not to do it. 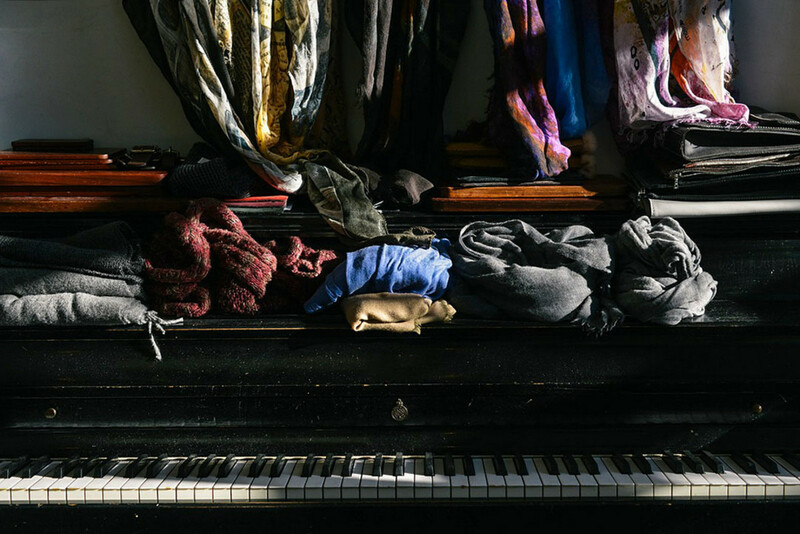 Scales, arpeggios, and similar piano/keyboard exercises are often more effective than medicine when it comes to putting a keyboard student to sleep. 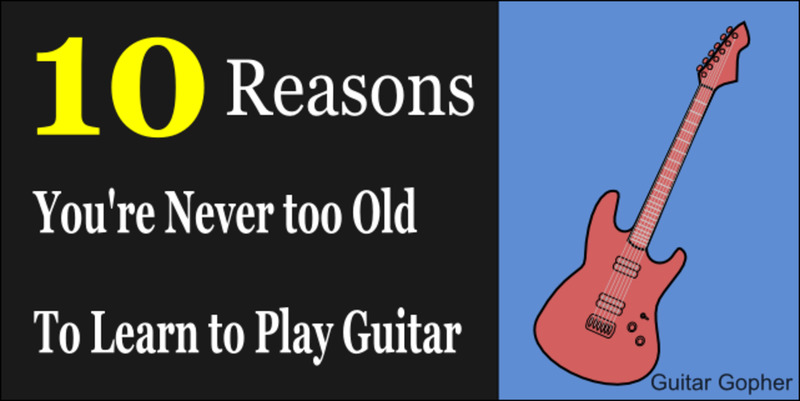 Unfortunately, though, their benefits for better playing are indisputable. If you wish to improve your keyboard playing skills, you have to make such drills a heavy part of your practice routine. One simple way is to always begin a practice session with some drills. Vary the drills on a day-to-day basis to reduce tedium too. Whether you are using graded scores, or not, do not attempt songs that are too difficult for your current skill level. Some musicians believe doing so is an effective “shock-treatment” way to immediately boost one’s skills. Chances are, though, you might end up very frustrated, to the extent you’d consider abandoning the keyboard. Know too that many advanced scores require a firm foundation in certain techniques and theories; trying them prematurely is actually detrimental to learning. Think of it as like writing essays without first learning about tenses. The greatest attraction of the electronic keyboard is its ability to instantly generate many types of sounds and rhythmic accompaniment. Use this to grow your overall musicianship by playing the same song again and again, but in different styles. Doing so is not only fun, it is a fast and effective way to develop versatility with different sounds; this itself is a key requirement to becoming a great keyboardist. To inject additional difficulty, play in different keys too. That will provide for a most challenging drill. 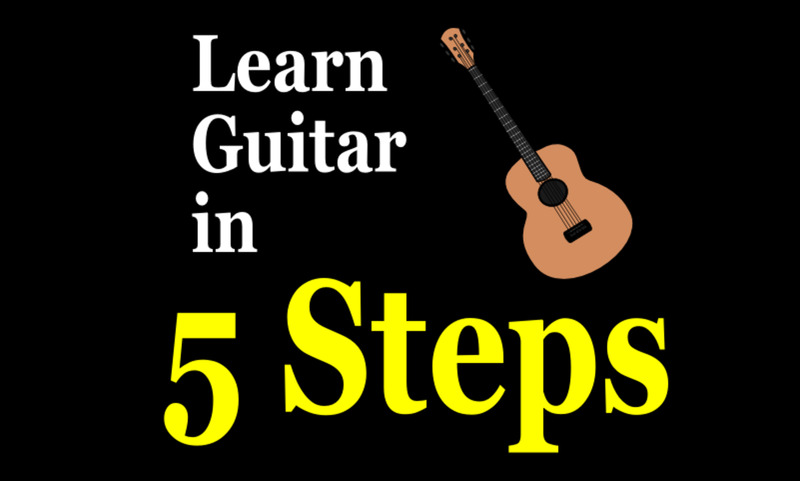 Begin by playing this simple tune in the standard way. Then play it in Pop, Jazz, Latin, and Electronic Dance style. Once you get the hang of it, replay the original tune in five different major keys. If you haven’t already done so, know that you’d be stunned how different your playing sounds when you are listening to it as an audience. Mistakes you never realized were everywhere would suddenly be screaming at you from every stanza, making this one of the most unforgiving ways to assess your own playing. All that keeps you from improving is whether you can, literally, face up to your own music. You could, of course, also use a cellphone app to record your practices. Just ensure the recording is clear enough for analysis. The many sounds and rhythmic accompaniments of an electronic keyboard, even cheap ones, enable anyone to instantly be a “one-man band.” On the other hand, a keyboardist plays quite a different role in a band, usually taking on responsibility for accompaniment or substituting for instruments that cannot be physically present. Unless you are dead sure you will never play in a band throughout your life, you will benefit tremendously from practicing for that role. The process itself also improves your grasp and understanding of music, particularly concepts like harmonization. You will only emerge a better musician from it. Listening to more music will improve your overall musicianship. However, your actual keyboard skills are unlikely to change for the better unless you listen to music from the perspective of an electronic keyboardist. Instead of purely enjoying the soothing sounds of a guitar serenade, think about how you could incorporate the Nylon Guitar style into your keyboard playing. Ask yourself the question of, what differentiates this style from other instruments? Likewise, do the same for other genres of music, be it strings, or woodwinds, or synths. Remember that the mark of an accomplished electronic keyboardist is the ability to reproduce a myriad of musical styles accurately. It is never simply about producing the sound. Jazz organists are fond of chords and fillers. Saxophonists use syncopations to achieve emphatic effects. Simply put, the sounds you use in your songs must reflect the nuances of the instruments producing those sounds. Improvisation covers a broad spectrum of musical techniques, techniques that range from chords to counters, to ad-libbing. Correspondingly, it is one of the hardest subjects to study in music. Sad to say, though, if you wish to infuse your keyboard playing with that special touch, that special magic, you have to learn some degree of improvisation. To make the process easier, start slow. Start simple too, it is foolish to expect yourself to be Oscar Peterson overnight. Take the time to familiarize yourself with basic music concepts such as triads and modulation. Once you get the hang of it, it quickly becomes intuitive. You might even find yourself quickly loving the opportunities to improvise. Transcribing your beloved songs doesn’t just hone your hearing. Nor is it a drill to refine your music notation skills. 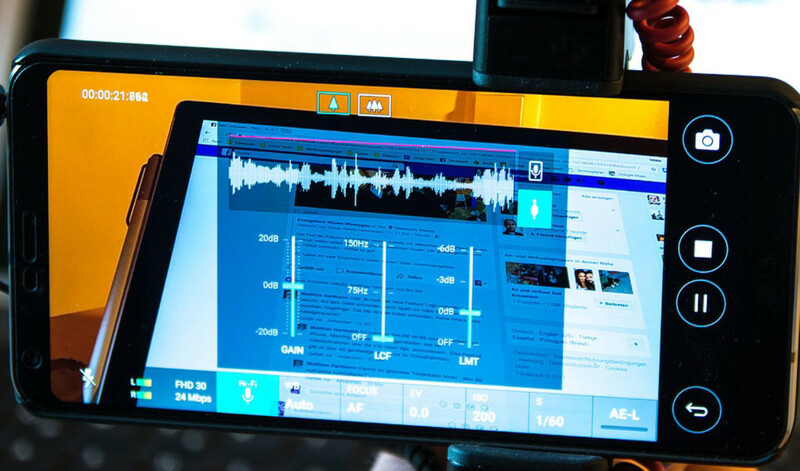 When you take the effort to transcribe a song, be it by hand or by software, you are dissecting the composition for thorough examination. The process often inspires new ideas, on top of hint at areas you could improve on or copy from. To benefit even more, add in some of your own ideas once you have the basic structure done. This, incidentally, is also a great way to strengthen your improvisation skills. It is always terrible to just play music genres you enjoy. Doubly so for electronic keyboardists, given even cheap keyboards are capable of a great variety of sounds and rhythmic accompaniments. When you play nothing but music that you enjoy, you effectively put your growth as a musician on hiatus. Beyond a point, you might even start to regress. Do yourself a favor. Make it a point to regularly play music that is new or unappealing to you. Take the effort to play such music well too. 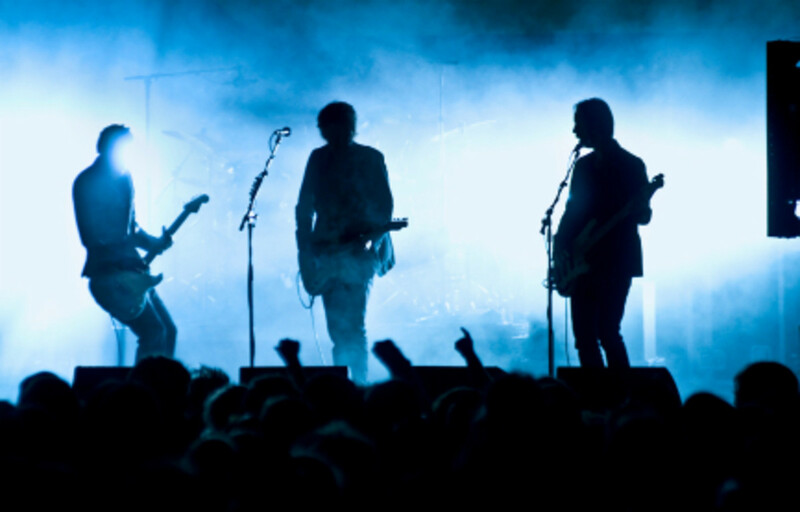 With enough devotion, you will notice your overall musicianship improving. This will be reflected in your performances. These refer not to the drills mentioned under (5) but physical exercises at the gym, with dumbbells, at the sports track, and so on. Being fitter, with better stamina, will benefit you one way or another as a musician. 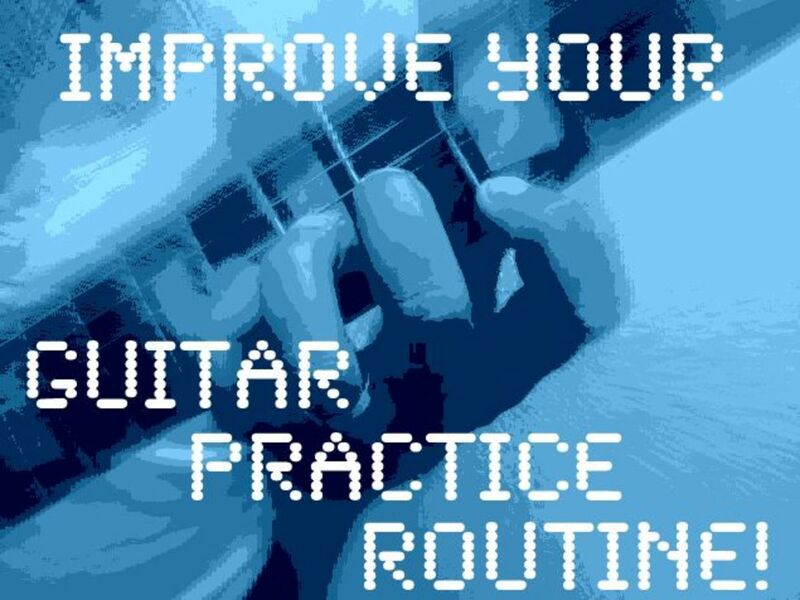 For a start, you can practice longer. You can also practice longer with reduced risk of injury. Electronic keyboards nowadays are capable of an astonishing variety of audio effects. Effects such as delay, chorus, compression, distortion, and so on. While none of these can completely mask poor playing, they can give a decent performance that magical extra touch. In addition, the ability to work with such effects also necessitates careful techniques and suitable variations, as well as substantial musical knowledge. For a start, experiment with presets. Once you get the hang of it, once you understand the nature and purpose of each effect, start varying perimeters too. Your ultimate aim is to be able to layer i.e. combine effects for a truly emphatic sound. As is the case with many other disciplines, thoroughly knowing the equipment you’re working with is a major step to true mastery. Let’s be honest. Working with other people can be vexing and exasperating. To begin with, it’s a constant situation of give and take, often under fiery circumstances. That said, subjecting yourself to group dynamics could be enlightening, even if the outcome is unpleasant. All else aside, the latter situation could offer insight as to why others dislike your style or technique. Needless to say, when it does work out well, you grow in more ways than one. There is nothing comparable to actual interaction with other budding musicians. Some educators would claim this is time-consuming and unbeneficial to learning. While there is some truth in that, arranging songs for the keyboard you are using is a way to force yourself to know your gear inside out. As absurd as it might sound, some keyboardists use but a fraction of the capabilities open to them. Naturally, the process of discovering new functions is often inspirational too. Chances are, you would develop new ideas on how to play. New ideas on different ways to play too. With reference to (17), while investigating the capabilities of your keyboard, it is quite likely you’d start yearning for a better or newer one. Indulge yourself but don’t get carried away. Never permit yourself to splurge too. Remember, a better model enhances playing but only if you are a great keyboardist to begin with. 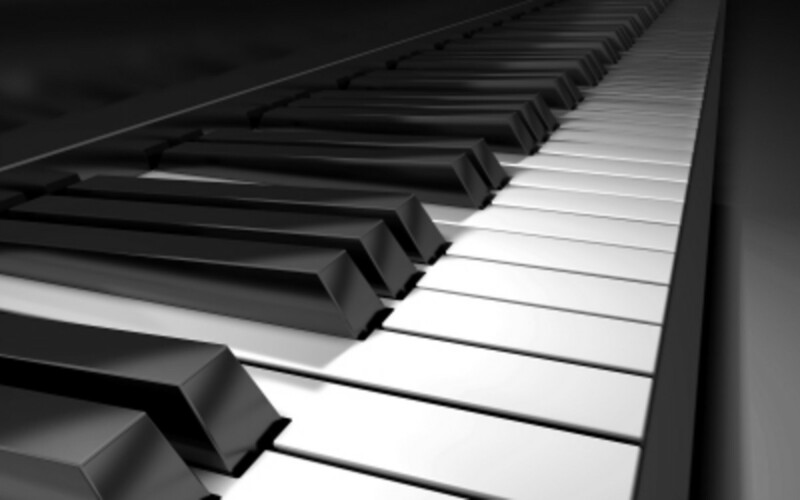 Your primary focus should always be to improve your keyboard playing skills. Notation software such as Finale allows you to connect an electronic keyboard with your computer system using a MIDI cable. Whatever you subsequently play on your keyboard is then instantly transcribed into the software. Primarily designed for the convenience of composers and arrangers, this setup could alternatively be used to check the accuracy of your playing. A word of warning here, you are going to be appalled the first time you try A.I. help. Software is more than brutally unforgiving when it comes to interpreting human playing. You might think you’re playing a crochet. But in truth, to the program, your beat lasted but an odd, distasteful 0.875 counts. 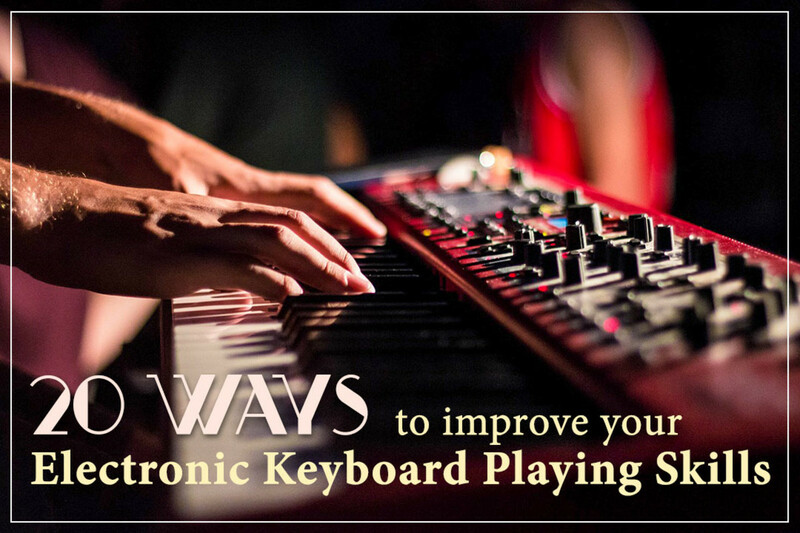 Doing so is always beneficial to your growth as an electronic keyboardist. Simply put, if you’re good, you’d receive affirmation. If you’re terrible, well, many will ensure you become aware of the fact. On the latter situation, don’t be too affected by negative comments or a ton of dislikes. Know too how to differentiate between genuine criticism and malicious trolling. Finally, even trolls could provide useful insight. Typically, they jump on your weakest spot and use that to attack you. Interpreted with the right mindset, such trolls could be your best critics. (Or worst). The true keyboardist then finds new ways to grow from such criticism. Oh dear! I know those keyboards. They were supposed to facilitate music interest. LOL. When our children were younger, we had a keyboard with some preprogrammed music on it. 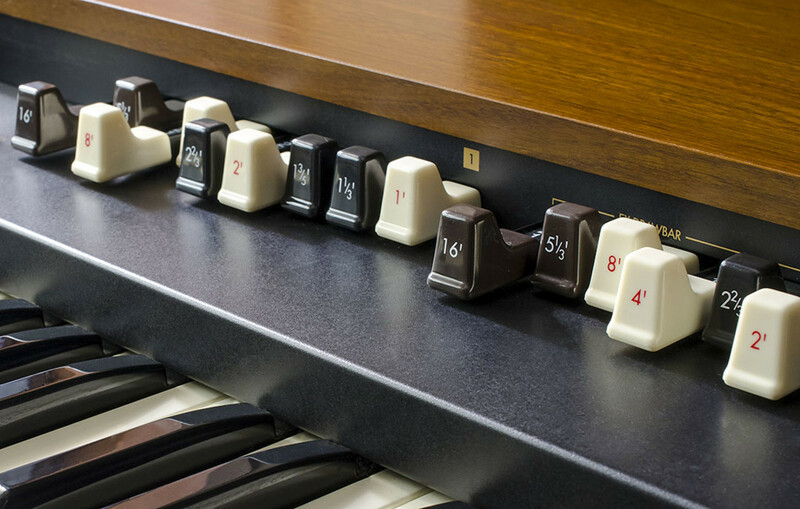 The keys would light up so they knew which ones to play. Unsurprisingly, none of them pursued a musical career.